Ryan Ngala’s Poems™ | Write To Recite!!! They wouldn’t known if it witness it’s power unto the Lord. 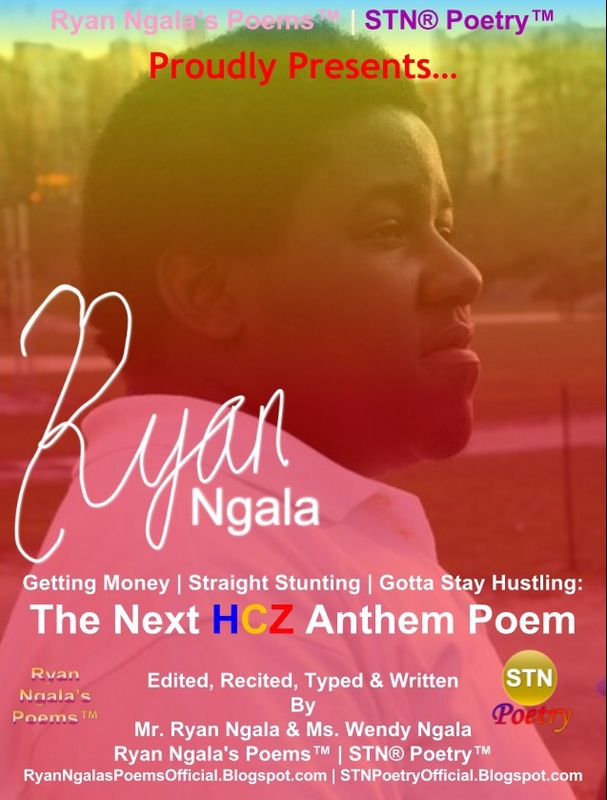 Ryan Ngala’s Poems™ | STN® Poetry™ is set to announce to release a Poem Performance video titled “I Am Martin (Who Am I? )” performed at one of the New York Public Libraries At Countee Cullen, as it just released a trailer yesterday on Ryan Ngala’s Poems™’s YouTube channel At Http://www.YouTube.com/RyanNgalasPoems. In the trailer it shows a picture of Ryan and Dr. Martin Luther King Jr. In a trailer tease clip as Ryan performs in the Library auditorium as an event being hosted by The Harlem Neighborhood Writers for the Second Annual Reading Series “Taste Our Passion for Words” event in the month of September 16, 2017.